Arrival at Delhi & take a transfer to Haridwar, Arrival & stay. 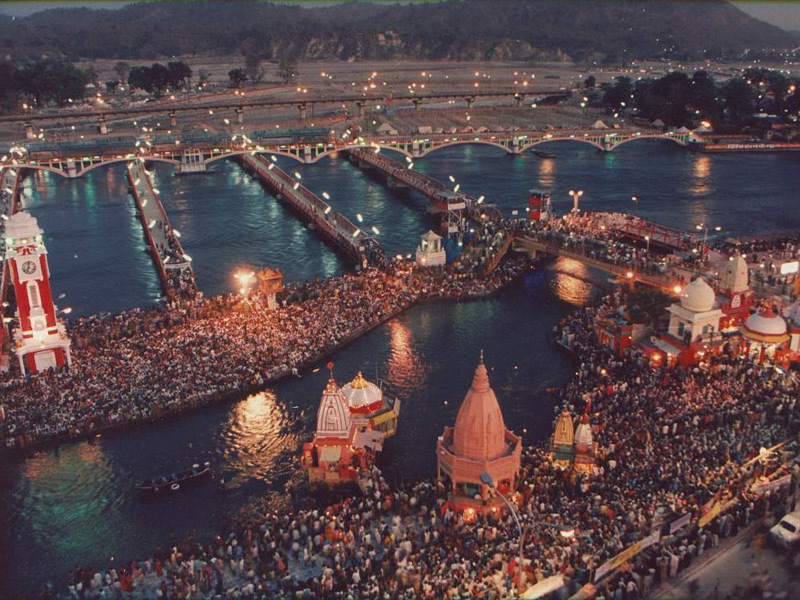 In evening visit the famous Mansa Devi Temple & attend Aarti of the sacred River Ganga (Ganges) at Parmarth Niketan. After Breakfast drive to Joshimath, Arrival & Check in. Overnight stay at Johimath. After Breakfast drive to Govind Ghat (2 Hrs Drive). Arrival at Govind Ghat. From there Trek of 18 Kms to Ghangaria (around 6 Hrs Trek). Arrival at Ghangaria & Check in . Overnight stay at Ghangaria. After breakfast Trek for Valley of Flowers (5 Kms one way) where you can see the valley of beautiful flowers, then back to Ghangaria .Overnight stay in Ghangaria. After Breakfast Trek to Govind Ghat (6 Hrs Trek). Arrival at Govind Ghat from there drive to Badrinath (2 Hrs drive). Arrival at Badrinath & Check in. Overnight stay in Joshimath. Morning check out & depart for Rishikesh. Arrival & stay. Morning check out & depart to New Delhi, from where you will board your train/flight for your journey to further destination. 01 Nights stay at Haridwar in Ganga Lahari on twin sharing basis with base category (Superior) room at place. 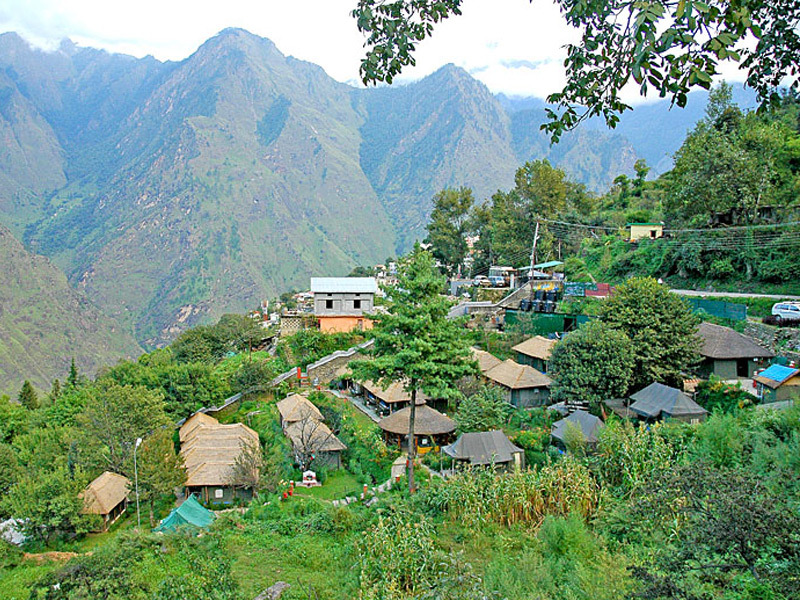 02 Nights stay at Joshimath in Leisure Camp on twin sharing with base category (Double) room at place. 02 Nights stay at Ghangaria in Hotel Nanda Lokpal on twin sharing with base category (Double) room at place. 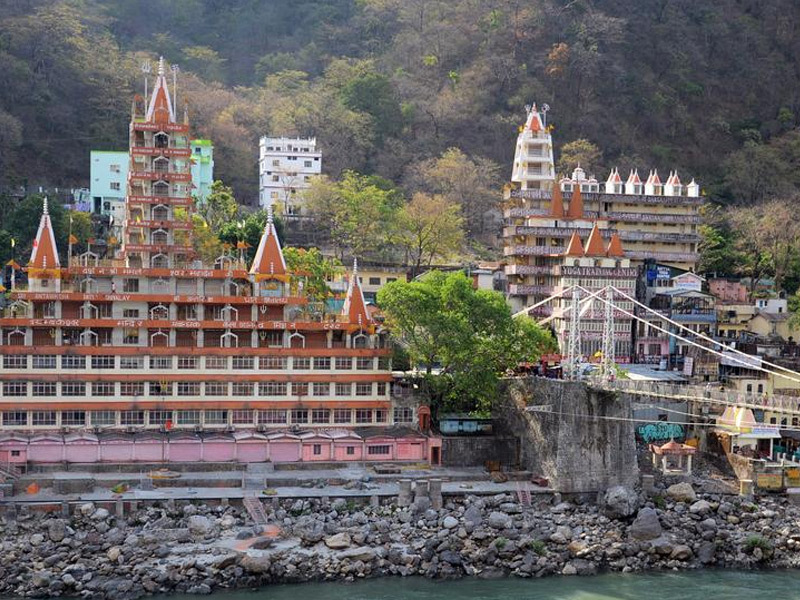 02 Nights stay at Rishikesh in The Aloha on Ganges on twin sharing with base category (Superior) room at place. A/C Vehicle for Surface Transportation & Sightseeing as per the itinerary (unless specified otherwise) Including Toll, Parking, Driver Allowance, interstate Taxes. Buffet Breakfast & Dinner is included at all the hotels. Buffet Breakfast,Lunch & Dinner is included at all the hotels. Any sightseeing other than specified above. Any Pony ride ,Doli ride charges. Any services not specifically mentioned in the inclusions. Any portage at airports and hotels, tips, insurance, wine, mineral water, telephone charges, and all items of personal nature. Expenses caused by factors beyond our control like rail and flight delays, roadblocks, and vehicle malfunctions, political disturbances etc. Rates are subject to availability & change without any prior notice.